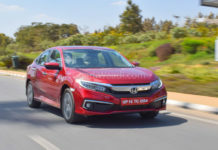 Honda Cars India Ltd has had challenging times in recent past and will be hoping to get back the market share through its ace product – the newly launched facelift of the midsize City sedan. 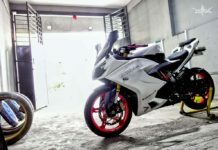 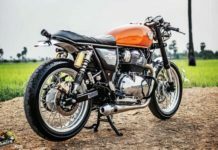 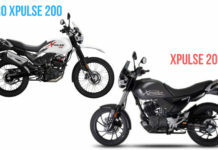 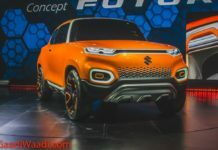 Reports have emerged that the Japanese manufacturer is making huge leaps with the updated City as already 5,500 bookings have been registered. 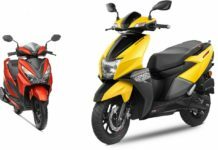 Honda must continue this momentum in order to assert itself as a top manufacturer in the industry and stay in the leading quintet. 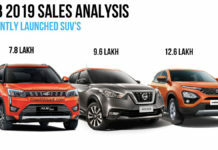 A profound look into its sales charts will screen the apparent drop in sales in the last 15 or so months. 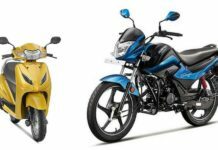 While the City will help in pushing the volumes as its predecessor, Honda should not be complacent as it did with other products in its portfolio. 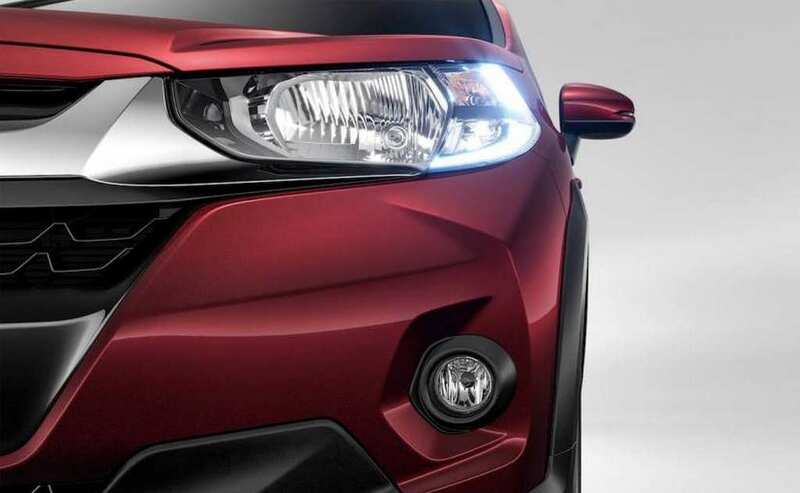 Other than the City, Amaze subcompact sedan and Jazz premium hatchback squeeze out sales to their maximum capabilities but they are facing an elbow with increase in competition in their respective segments. 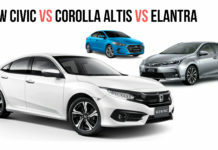 Honda is aiming to differentiate itself from Maruti and Hyundai by shifting its focus from volume segments to premium spaces as the return of evocative Civic sedan keeps the rumour mill swinging. 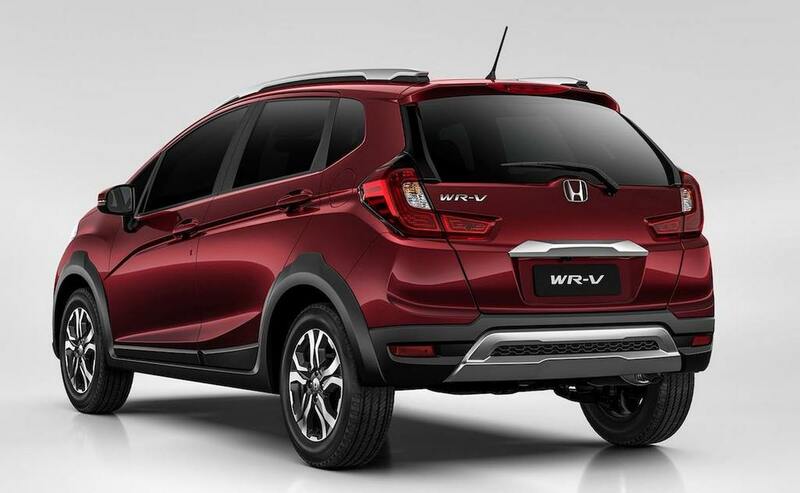 The shift in strategy and works behind the doors to improve aftermarket support sound interesting but if Honda is to maintain its position in top five there has to be a volume pumping product other than City and the situation begs for WR-V compact crossover. 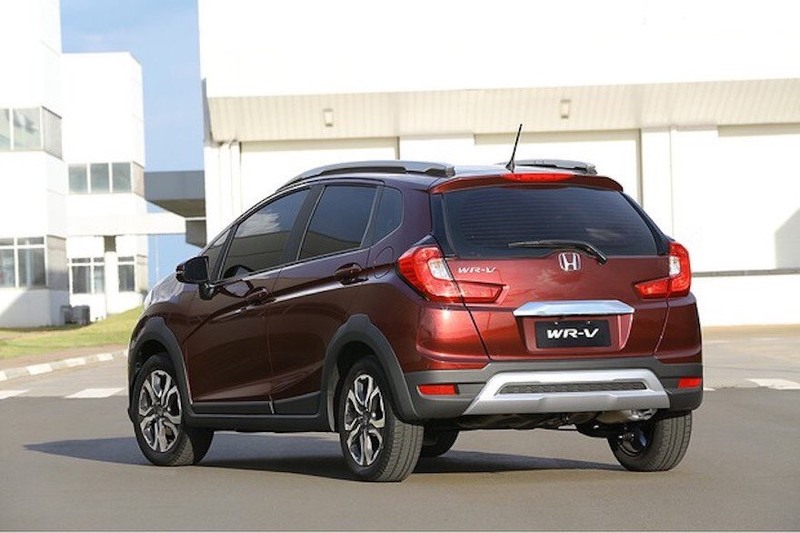 Honda would have learned a thing or two when the BR-V’s initial craze faded in no time as it reminded of the unsuccessful Mobilio for all the wrong reasons. 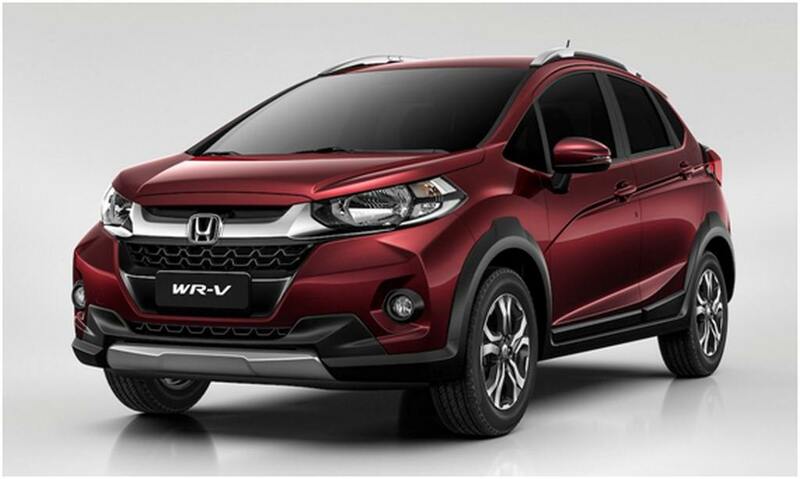 Nevertheless, the WR-V (Winsome Runabout Vehicle) is promising and could hit the sweet spot the brand has been looking for with sustained sales output. 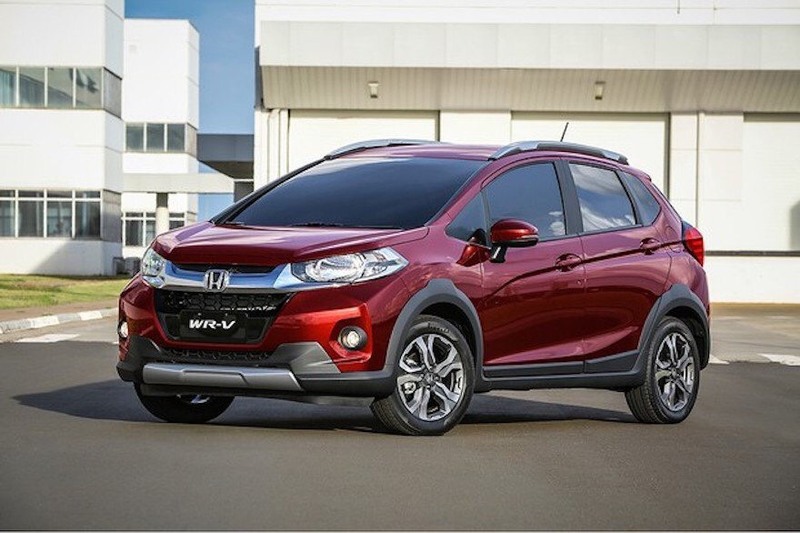 Honda is all pumped to launch the compact WR-V on the third week of March which makes it a little over four months old since making world premiere at Sao Paulo in November. 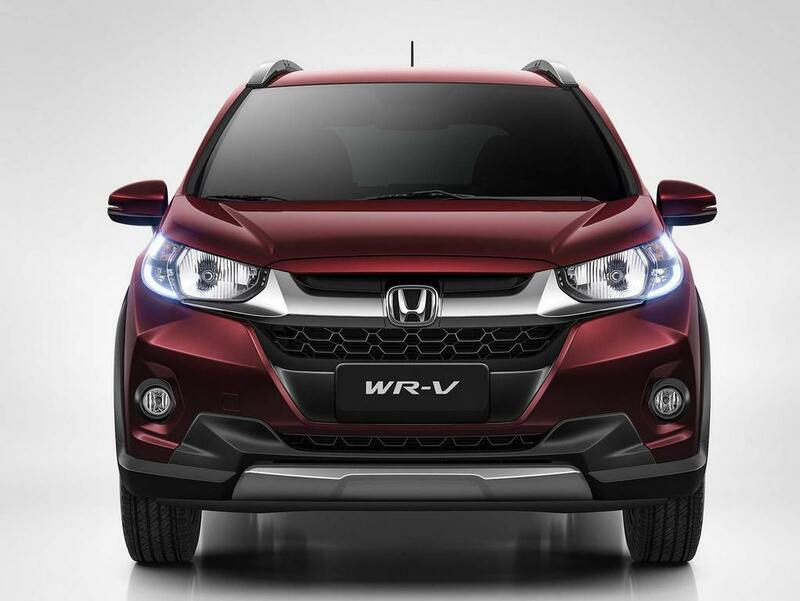 It shows the commitment Honda has for India and that the WR-V is suited for emerging markets in particular. 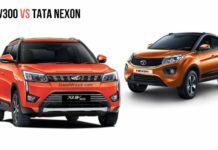 It will square off against the segment leading Maruti Vitara Brezza, Ford EcoSport, Mahindra TUV300 and cross-hatchbacks like Hyundai i20 Active and Fiat Avventura. 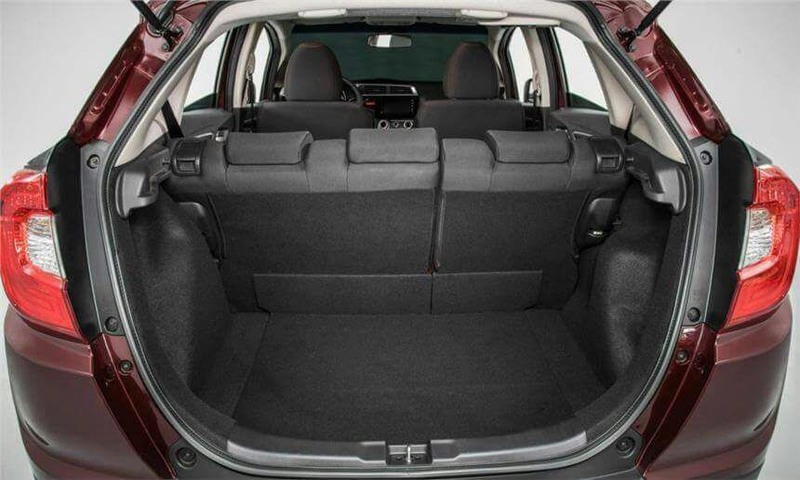 The WR-V is based on the platform of Jazz that already cemented itself as a practical car and shares underpinnings with it. 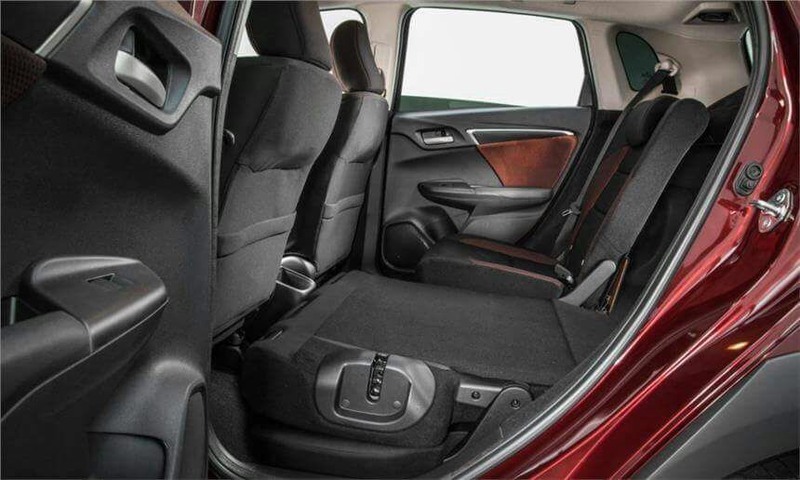 The bulgy exterior design elements, and modern cuts and creases would shape a true SUV credential to the crossover. 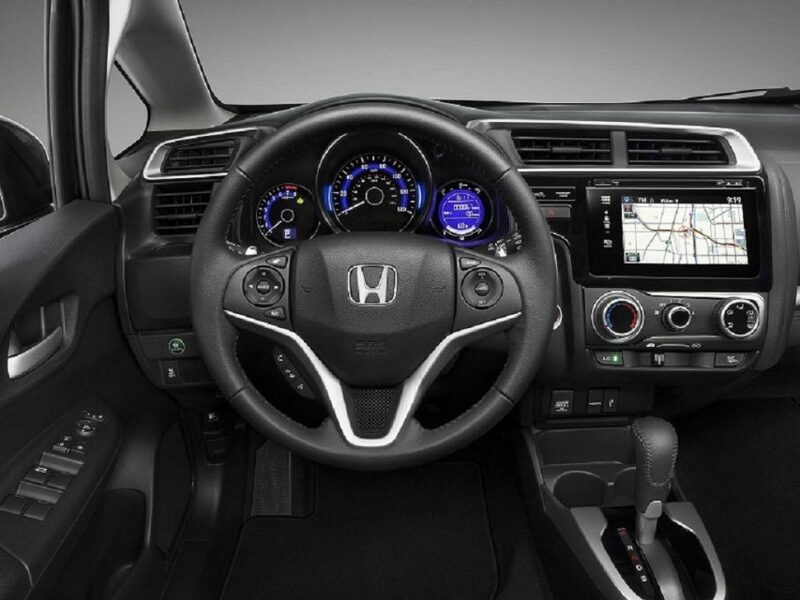 With latest in-car technologies, roomy cabin, a touchscreen infotainment system with connectivity features and standard safety equipment like dual airbags and ABS the practicality quotient will be on the high side as well. 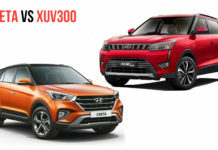 Moreover, Honda’s proven and fuel-efficient 1.5-litre Earth Dreams i-DTEC diesel and 1.2-litre i-VTEC petrol engine should take the fight to its main rival Vitara Brezza. 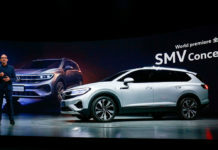 Pricing will hold the key to success and is expected to be between Rs. 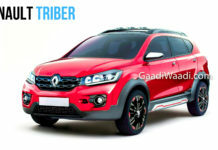 6.5 lakh and Rs. 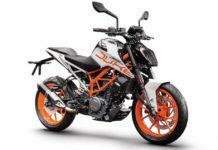 9.5 lakh. 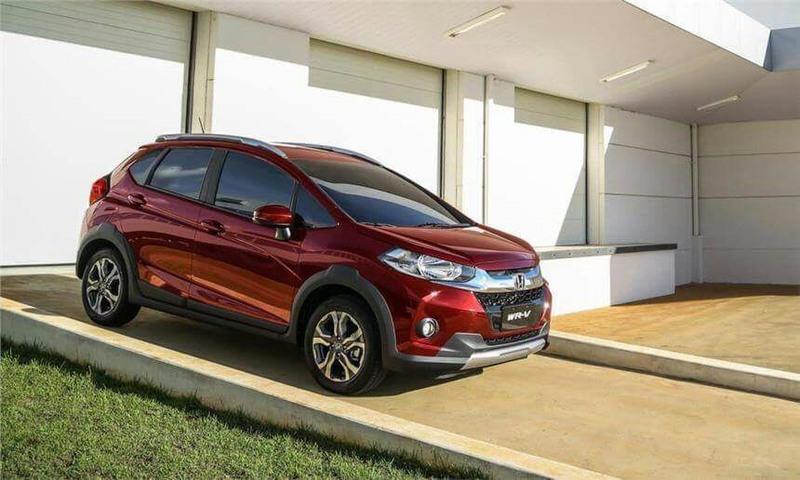 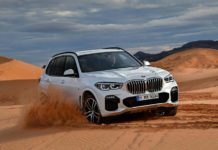 The availability of CVT automatic gearbox with steering-mounted paddle shifters in petrol top-end and a six-speed manual transmission in diesel will pull the potential buying crowd.